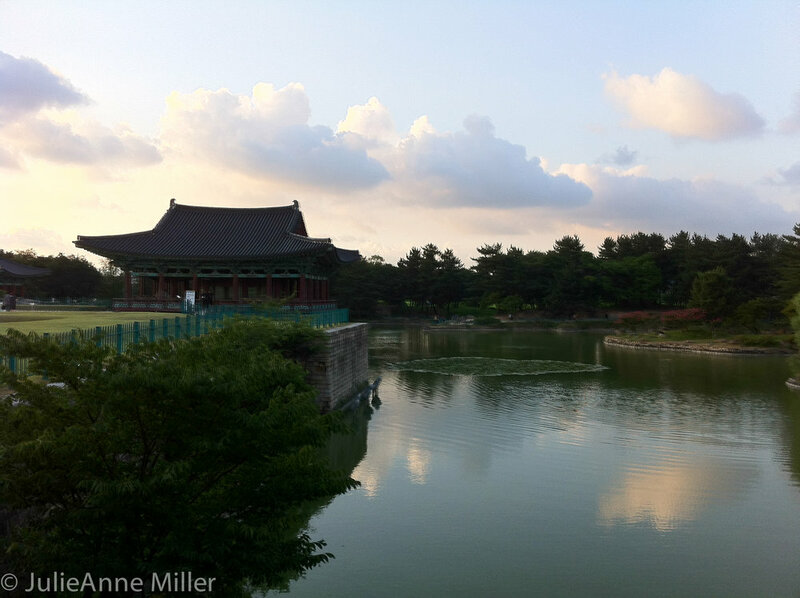 If you like history, you will LOVE Gyeongju! Settled in 57 B.C. by the Shilla clan, the fertile region was a hotbed of tribal conflict for centuries until Shilla leaders, aided by China's Tang Dynasty, were able to establish reign around the 7th century. A period of peace followed, Buddhism spread from China, and culture flourished. 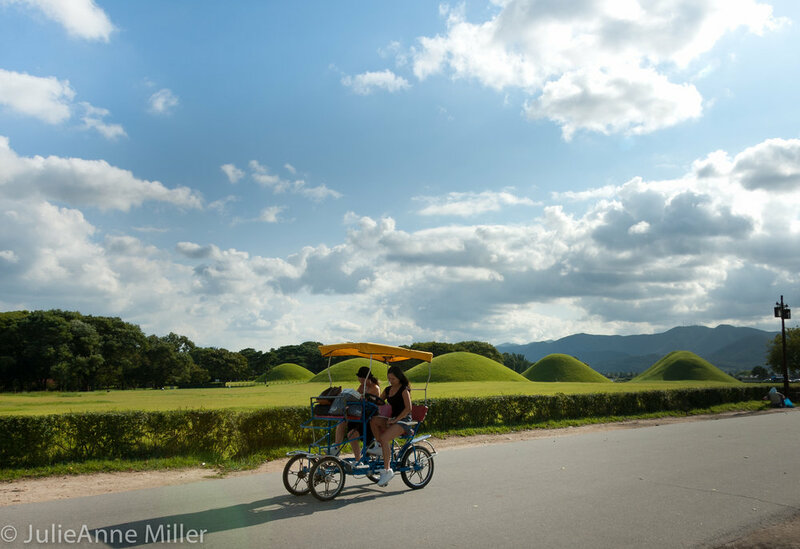 This itinerary is about two days, with time spent in Gyeongju City (perhaps on foot or by bicycle) and then excursions to sites beyond the city. You have a couple of options for an overnight visit. There is a modern resort area on Lake Bomun, with your choice of recognizable hotels, pension houses, and camping. Another option is to soak in the history and culture at a hanok homestay (민박). To fuel up for the day ahead, taxi over to Hwangnam Bang (황남빵) bakery for a box of red-bean filled pastries, a Gyeongju "must eat". They are spectacular! With pastries in hand, stroll along a path of 23 ancient royal tombs in Great Emperor Park (대릉원). The largest of these mounds is a double "couple's tomb", named Hwangnamdaechong (황남대총), housing the remains of a king and his beloved queen. 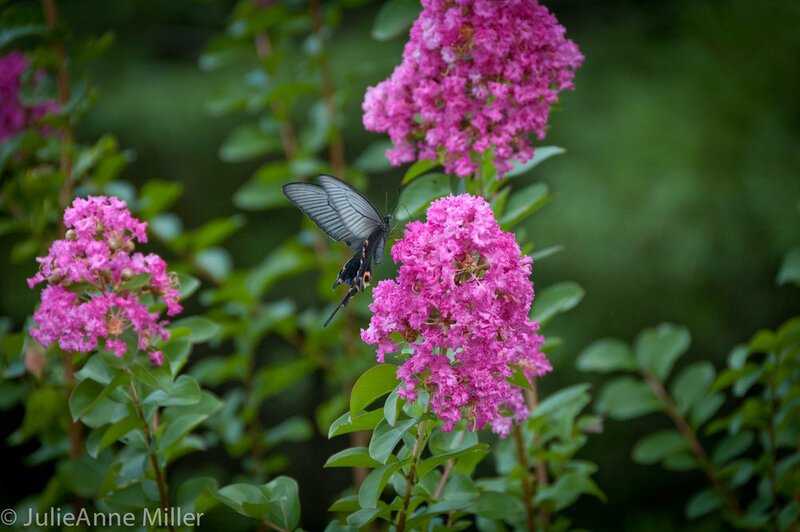 A small pond with blooming lilies and swaying willows makes this a beautiful photo spot. Curious to see the inside of one of these tombs? You can pay a small fee to enter Cheonmachong (천마총), or Heavenly Horse, tomb. 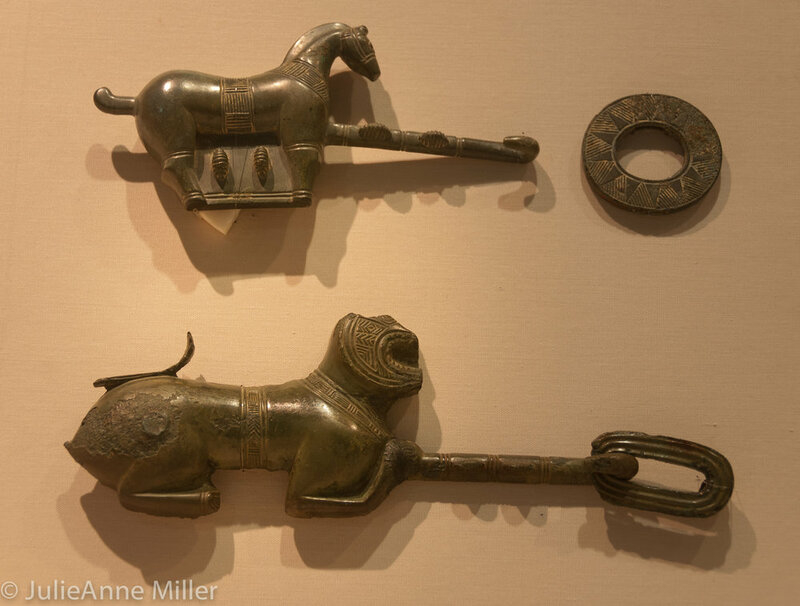 Inside, the museum showcases the remains of the king, as well as many of the 11,000 relics found inside tomb. As you continue your walk through the city park, you will encounter Cheomseongdae, Asia's most ancient astronomical observatory built during Queen Seondeok's reign between 632-647 A.D. To learn all about Korea’s history (especially the Shilla period), I highly recommend visiting the Gyeongju National Museum, which has five separate buildings with a variety of themes, such as archaeology, buddhism, Shilla art, and architecture. Heading back out into the late afternoon sunshine, taxi to Bunhwang Temple, another of Queen Seondeok's commissions. 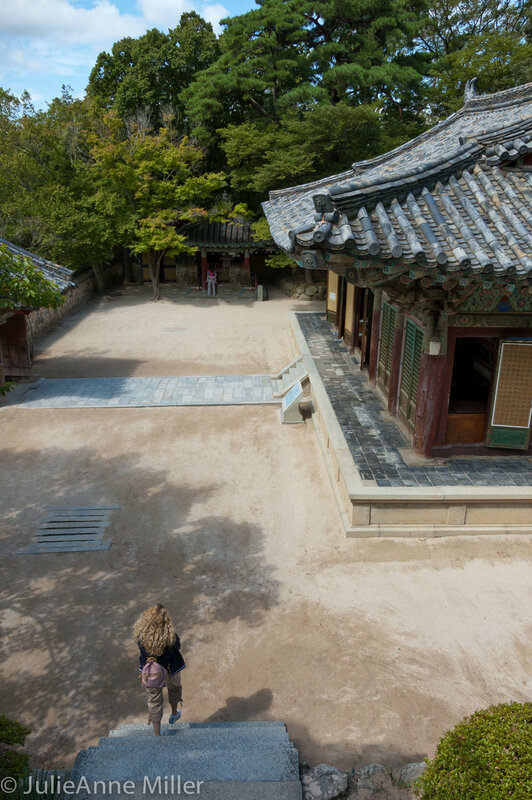 This is a tiny, but revered temple, as it was the home of Korea's most famous monk, Wonhyo Daesa. It's a very peaceful place, right next to a gorgeous poppy field. From here, you can walk to Kim YuShin's tomb, Korea's most famous Shilla-era General who died in 673 A.D.
My favorite Wonhyo story: The monk spent the night in a cave. In the middle of the night, he was thirsty. Groping in the dark, he grasped a gourd and used it to drink water. Satisfied that his thirst had been quenched, he happily fell asleep. In the morning, he discovered the "gourd" was a skull filled with dirt and maggots, which prompted him to puke. He attained enlightenment upon realizing that his emotions were controlled by the discernments of his mind. Do not judge "good" or "bad". 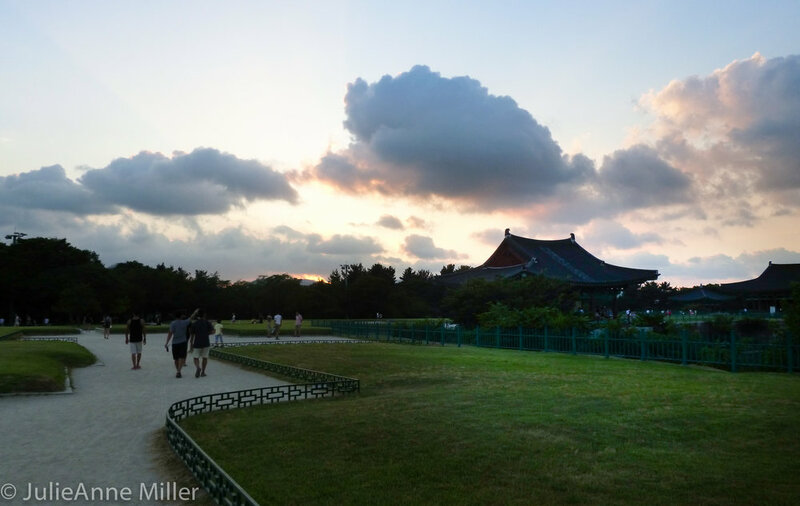 As the sun begins to set, meander along the paths of Anapji, a palace built by King Munmu in 671 A.D. The beautiful pond and ancient trees set a tranquil, calming mood. By this time, your stomach may be stirring, so head to Byul Chae Ban (별채반) restaurant for an amazing dinner of lettuce wraps (삼겹살, "sam-gyop-sal"), grilled beef (불고기, "bul-gogi"), and a soju nightcap. To beat the crowds and enjoy the silence, start your day as the sun rises. Hail a taxi to Seokkuram Grotto near the summit of Toham Mountain (토함산). Follow the dusty, broom-whisked path for less than a mile; smile and say hello to the monks. 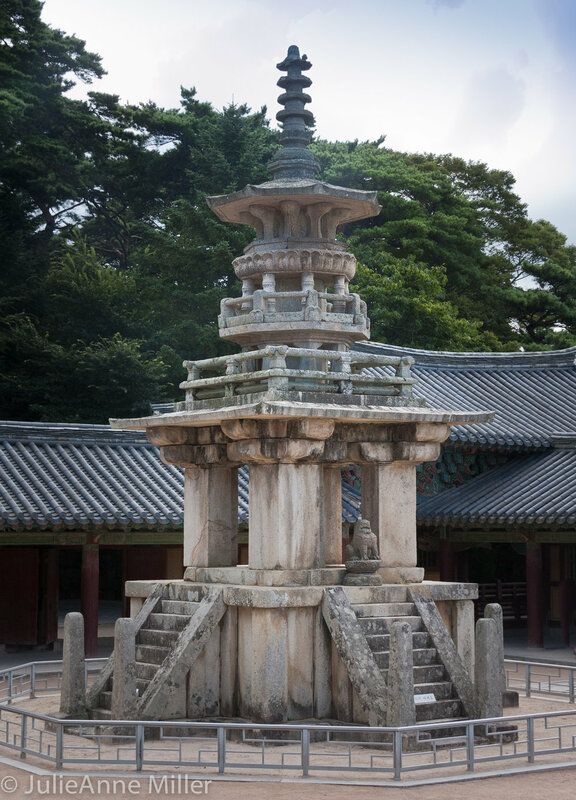 Built during the Shilla Kingdom era in 751 A.D. by Prime Minister Kim Dae-Song, Seokkuram Grotto is small temple that was intended as a private meditation area for royalty. Within the dimly lit man-made cave, a serene Buddha sits on his lotus throne, flanked by relief carvings of 40 divinities and bodhisattvas. The cave is an engineering marvel, with hundreds of small granite slabs held together by stone rivets, rather than mortar. The sound of a monk rhythmically beating a wooden drum accompanies you into the quiet, peaceful rotunda. Light a candle and sit in silence for a few reflective minutes. The tranquility follows as you exit to an promontory overlooking the East Sea in the distance. If you like, purchase a roof tile and inscribe a family dedication, to be read by some future visitor from a far off land. Walk back to the entrance and survey the bird's-eye view of Gyeongju. From here, you can hike down to Bulkuksa (a little less than 3 miles) or take a taxi. Your day is just getting started. Note: The Shilla Arts and Sciences Museum has an informative exhibit to help you appreciate the construction of Seokkuram. It's free! 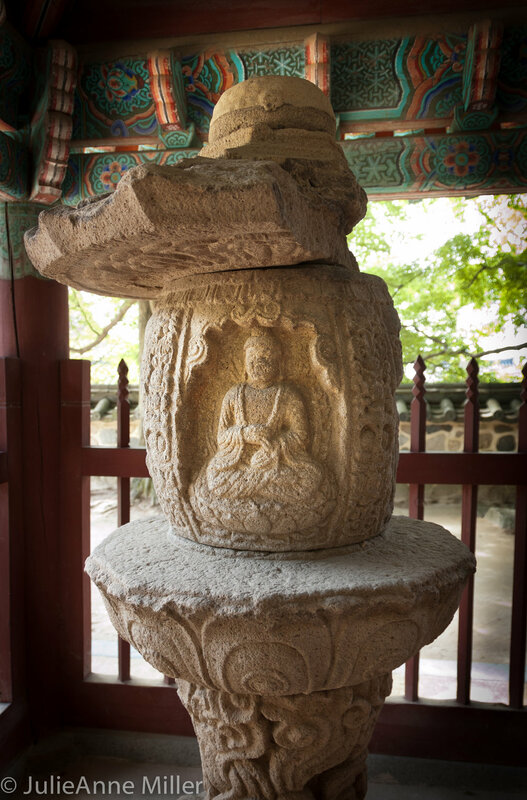 Like Seokkuram Grotto, Bulkuksa is believed to have been built under the master supervision of Kim Dae-Song. This sprawling temple complex is at the base of Toham Mountain. With multiple courtyards, gardens, ponds, pagodas and wooden shrines, it was clearly designed for mass public worship. Bulkuksa is most famous for the pair of pagodas that have stood for centuries in the main courtyard. The tall simple pagoda is the Seokgatap and the Dabotap is the more ornate. In 1996, a collection of treasures, including the world's oldest printed scroll, were found inside the Seokgatap Pagoda. Take your time at Bulkuksa. It is easy to be hurried by the crowds. But if you pay attention and explore, you will discover fascinating national treasures and secluded retreats. Walk the paths less traveled and imagine yourself as the creators intended: gliding through the blissful land of the Buddha, released from life's suffering. Another site on most people's list when they travel to Gyeongju is King Munmu's Underwater Tomb. It's on the coast in a small village outside of Gyeongju, so you have to drive to this site or take a taxi. I offer this caution: most visitors are disappointed. The "tomb" is a legend about an outcropping of rocks beneath the sea. There is nothing more to see except the rocks. That being said, it's a lovely place to sit on the beach! My recommendation is to go there, contemplate the legend, snap a few selfies, and then enjoy a sashimi lunch and some sunshine. 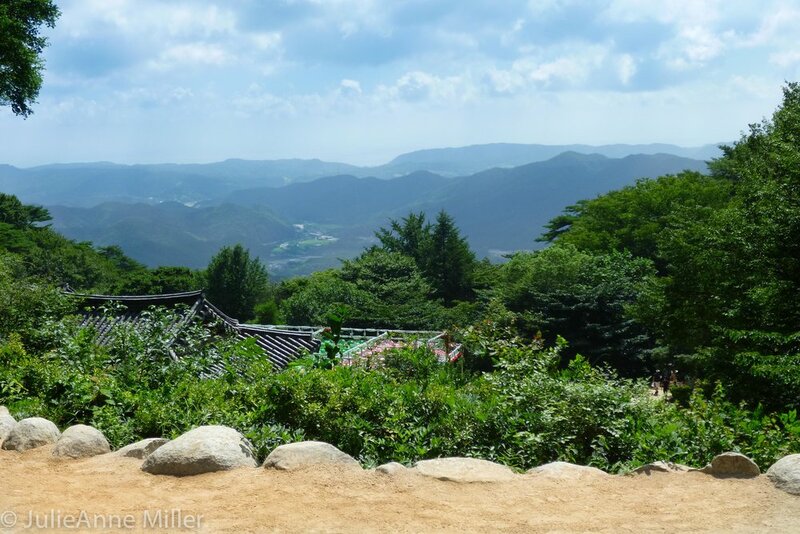 The blog Gyeongju Love has a great write-up and photos on King Munmu's tomb. Enjoy!